Great multi use tool for many different vaping tasks. 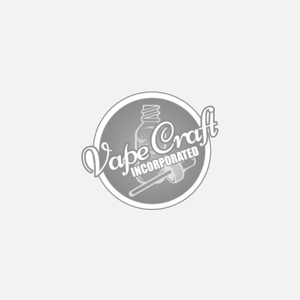 This is a must have for your vape supply collection as it can serve so many DIY purposes related to vaping. Made with high quality materials, you will not be disappointed in its many uses and functions.